The Women’s Committee of the University of Pennsylvania Medical Faculty Records were donated to the University Archives from the organization in 2011 in two accessions (2011:28, and 2011:71). The Women’s Committee of the University of Pennsylvania Medical Faculty Records are arranged alphabetically. 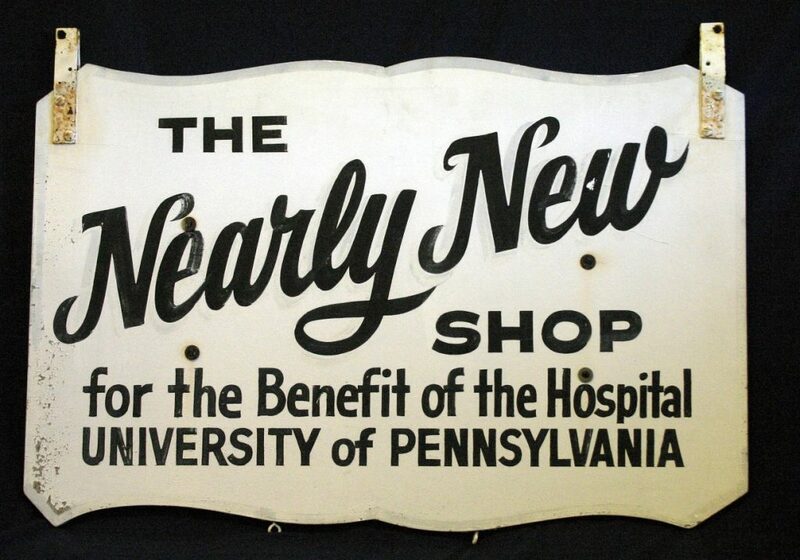 The Women’s Committee of the University of Pennsylvania Medical Faculty started in 1954 as the Doctor’s Wives Service Committee with a $100 donation from Molly Wood (wife of Dr. Frances Wood, Chairman of Medicine). A number of residents’ spouses decided to formally organize a group to volunteer at the Hospital of the University of Pennsylvania, as a few were volunteering at other hospitals in the city. The primary focus of the Committee was to support the Rehabilitation Center of the Hospital through fundraisers, benefits, and the Nearly New Shop. Around 1999 the name of the organization was changed to the Women’s Committee of the University of Pennsylvania Medical Faculty to better reflect the membership of the group and the times. By 2011 active membership in the organization had declined to a level that the decision was made to dissolve the group. The Women’s Committee of the University of Pennsylvania Medical Faculty Records documents the activities of the organization from its founding in the 1950s through to it dissolution in 2011. The records consist of meeting minutes, financial documents, correspondence, and photographs. Particularly well documented is the group’s activities to support the Rehabilitation programs at the Hospital of the University of Pennsylvania. Piersol Freedom Flyer Newsletter #1, n.d.